SAN FRANCISCO (KGO) -- On Monday, we unveiled our brand new studio. If you're wondering what happened to our previous news set, it found a new home at San Francisco State University. Many of our own ABC7 employees are SFSU alumni, and we know the set will be put to great use in their BECA Department. That's the Department of Broadcast and Electronic Communication Arts. We'll let you know when their "State of Events" newscast debuts this fall! Click here to take a look at what it took to create our current set. 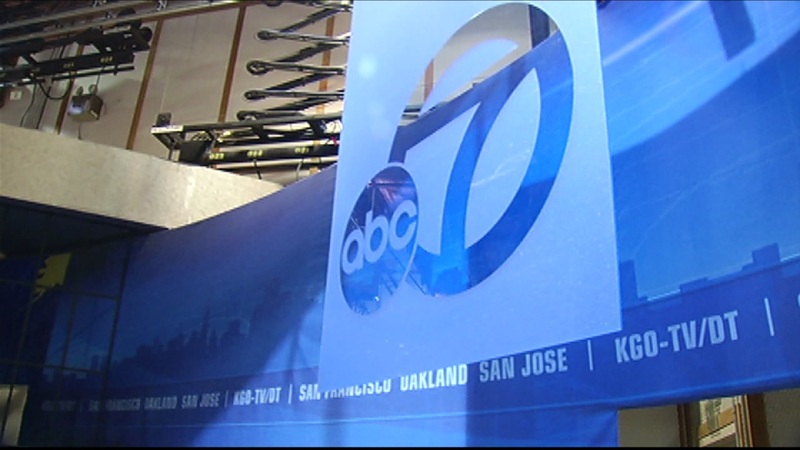 Welcome to ABC7's new home!